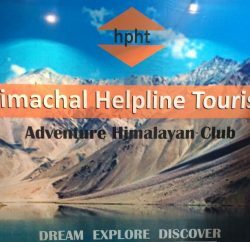 Himachal Pradesh Tourism Development Corporation (HPTDC) introducing Hotel Management Software for all its units to facilitate better management and monitoring of its activities within and outside the State. 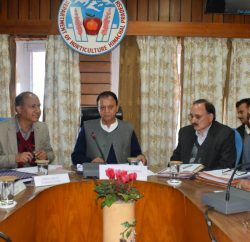 Managing Director, HPTDC Dinesh Malhotra, in a performance appraisal meeting of the field officers of the Corporation, today, said all the formalities had been fulfilled and tenders had also been called to develop this software which would help in effective monitoring of all properties of the Corporation besides handling the manpower and other activities from the head office. Malhotra said the efforts were on to make all individual properties of the Corporation as profit making by formulating a special strategy after taking into consideration the strength, weakness, opportunities and threats. He said the emphasis was being laid on making every unit profit earning and to up keep all the properties in a proper manner. 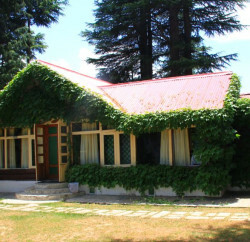 While having a detailed power point presentation with the field officers on each unit of the Corporation, Malhotra reviewed the performance of each hotel and café and said necessary renovation and up-gradation work would be carried out and emphasis would be laid on providing more facilities to the visitors. 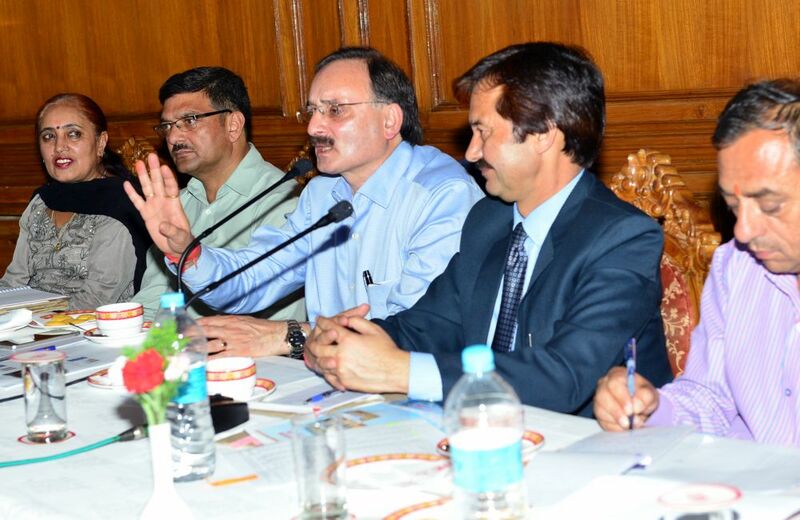 He directed them to send proposals for brining further improvement in the hotels and cafes as per the requirement for which appropriate funds would be provided at the earliest.